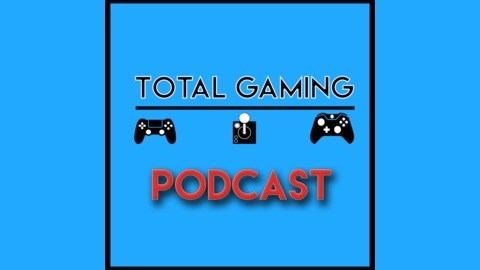 Welcome to the Total Gaming Podcast, hosted by British chumps Dan and Jake. We talk about......video games....what a shocker, right? Make sure you subscribe to stay up to date with the podcast and visit us on Youtube for extra lovely content. 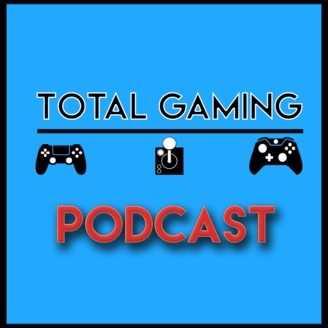 Youtube: https://youtu.be/P8reHbG3ZNI Facebook: https://www.facebook.com/TotalGaminguk/ Twitter: @totalgaming_uk https://twitter.com/TotalGaming_UK.